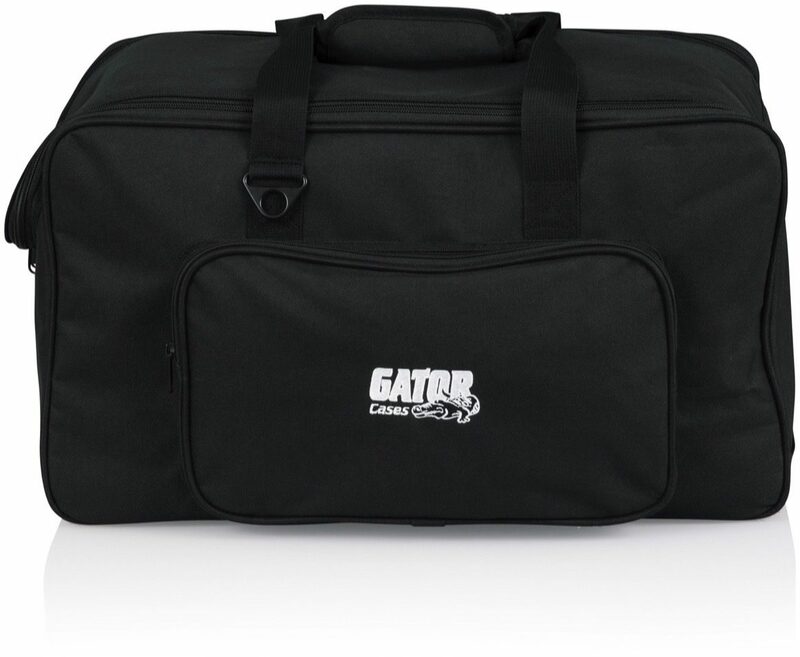 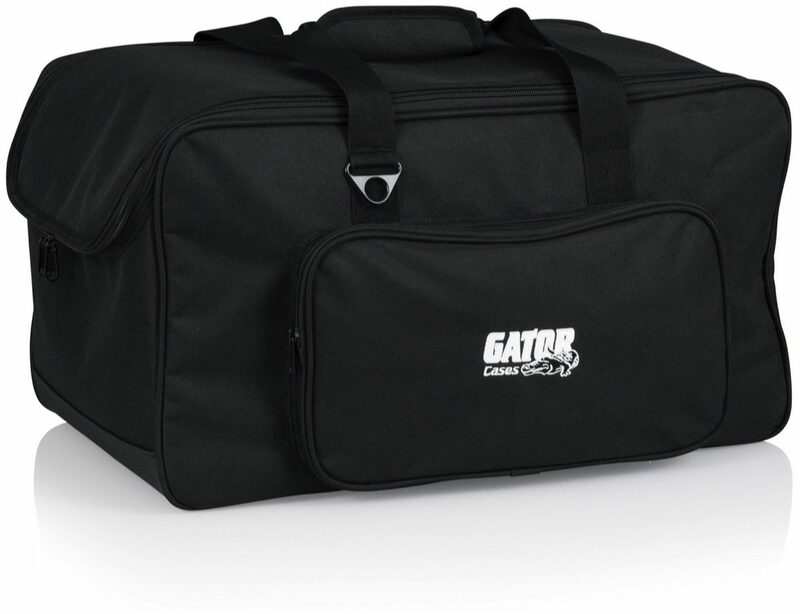 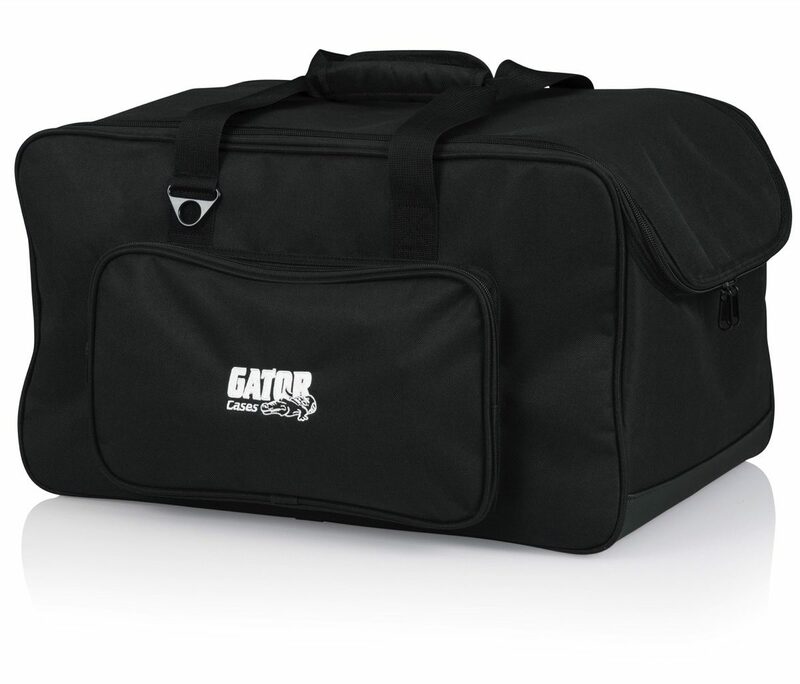 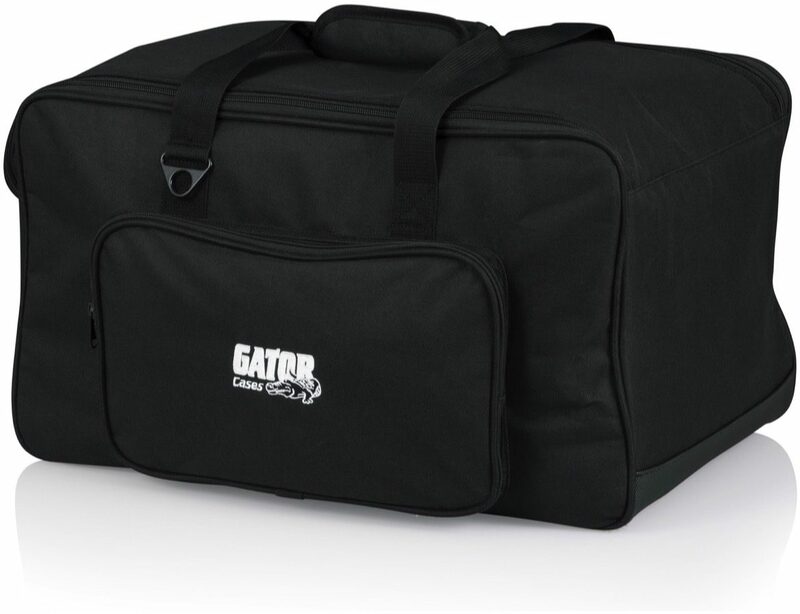 The Gator G-LIGHTBAG-1911 LED PAR Lighting Tote Bag is designed to fit up to 4 LED Style PAR Lights. 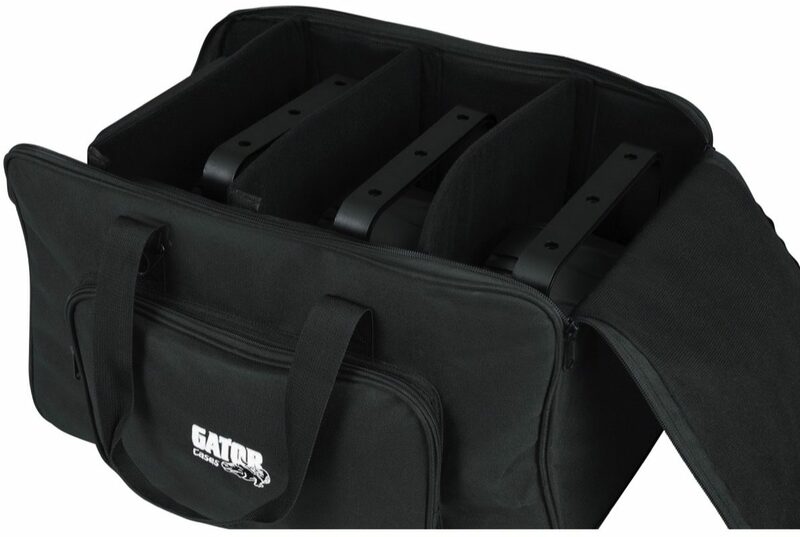 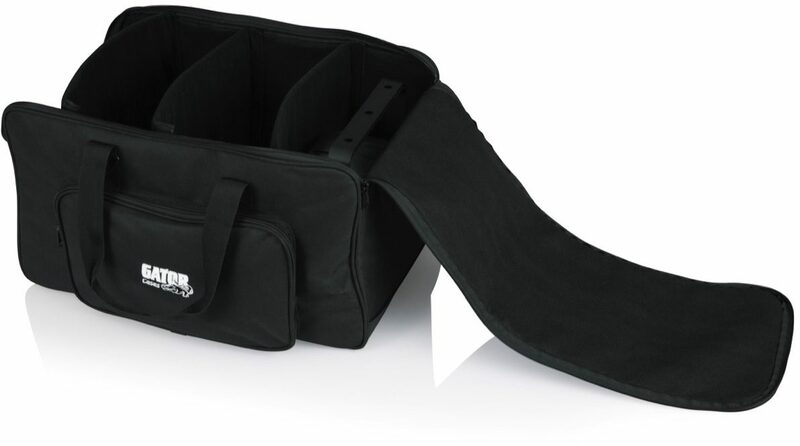 This bag includes adjustable dividers to keep the lights tight and secure during transport. 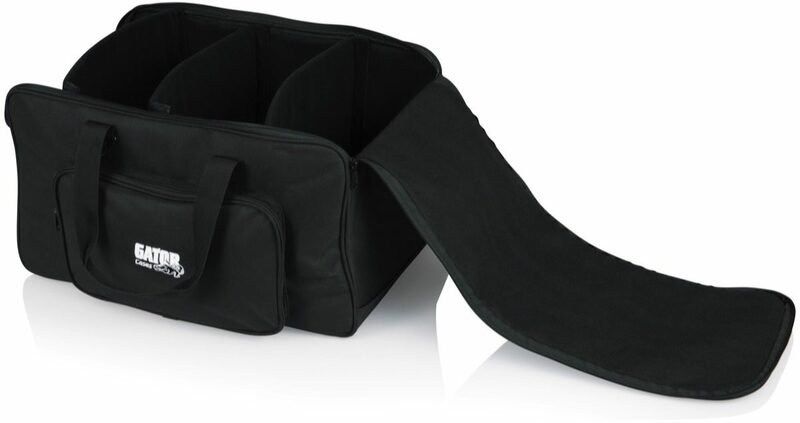 - Interior Dimensions (L x W x H): 19.5 x 11.5 x 11"
- Exterior Dimensions(L x W x H): 21 x 15 x 12.3"